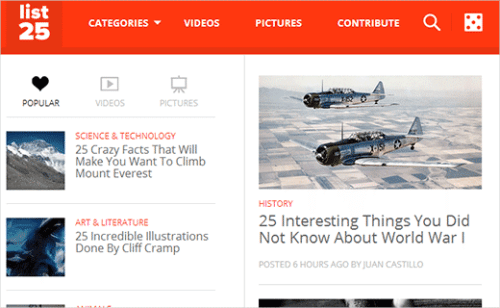 The Gravity Forms plugin is touted as one of the best form plugins for WordPress. Even though the competition is rather strong when it comes to form plugins, Gravity Forms is still used and preferred by.. 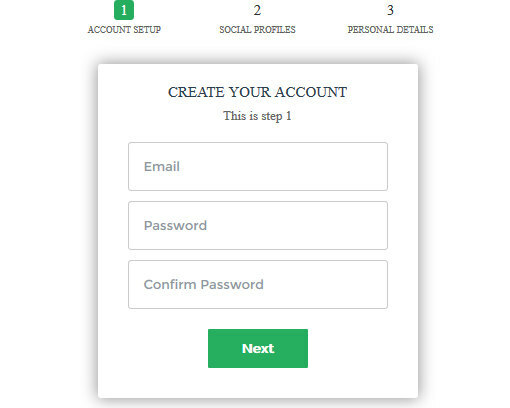 Gravity Forms from Rocket Genius is a powerful tool for creating simple or advanced forms for WordPress. 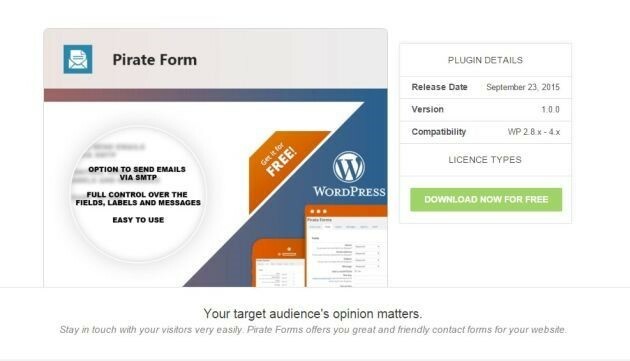 It’s a premium plugin that lets you easily create and manage forms, even adding conditions and..
WordPress default search functionality is not the most efficient one. The search technology, in general, has made huge breakthroughs since nascent stages of the CMS. 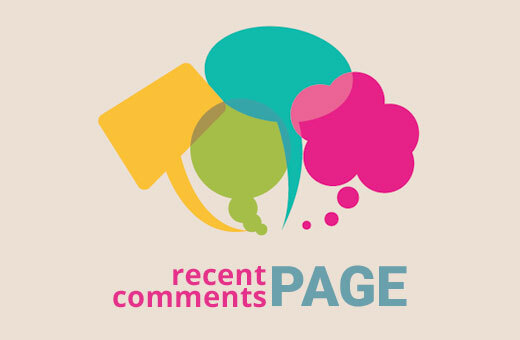 The current functionality may be..
WordPress has quite a few form plugins to choose from. Some are easy to use but have limited features while others have lots of features but can be complicated to use. WP Ninja Forms shows that it doesn’t..
Have you seen the search icon with toggle effect on many popular websites? Take a look at our sister project List25 for an example. 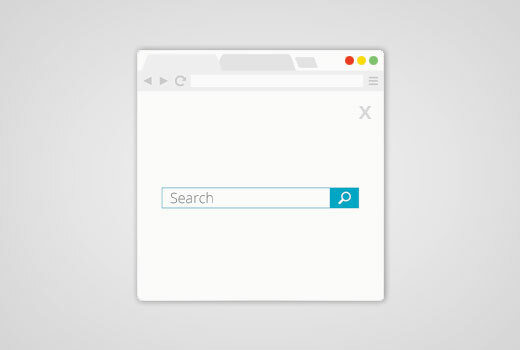 The idea is to display a simple search icon, and when the user clicks on it.. The default login, registration and password reset forms included in WordPress (outside the website developed with it) often do not conform to the design and branding of the site. 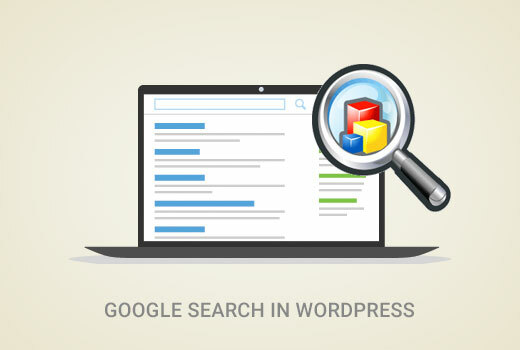 In the past when WordPress..
Do you want to use Google search on your WordPress site? 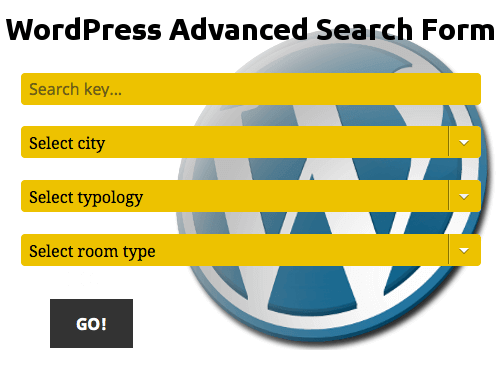 Although WordPress comes with a built-in search feature, it is not very good. That’s why many site owners add Google site search on their WordPress.. Recently, one of our readers asked if we could write a tutorial on how to add a full screen search overlay in WordPress. You have probably seen this on popular sites like Wired. 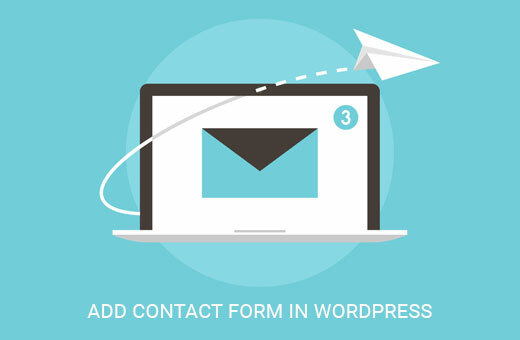 When a user clicks on the..
Are you looking to add a contact form on your WordPress site? 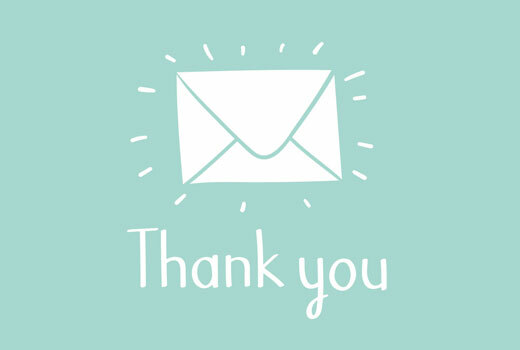 Every website needs a contact form, so people can contact you about your products and services. 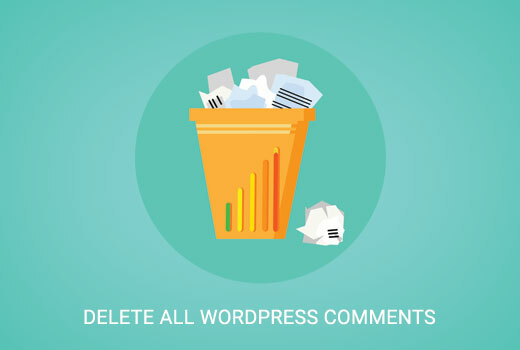 In this WordPress tutorial, we will show you how.. If you are a web freelancer, one of the hardest parts of getting clients is figuring out if they are the right client for you. Using a questionnaire with your potential clients to gather all the project..
Every business or individual needs to stay in touch with their audience because only this way you can maintain a strong professional relationship with your users. Giving them the option to easily contact you..